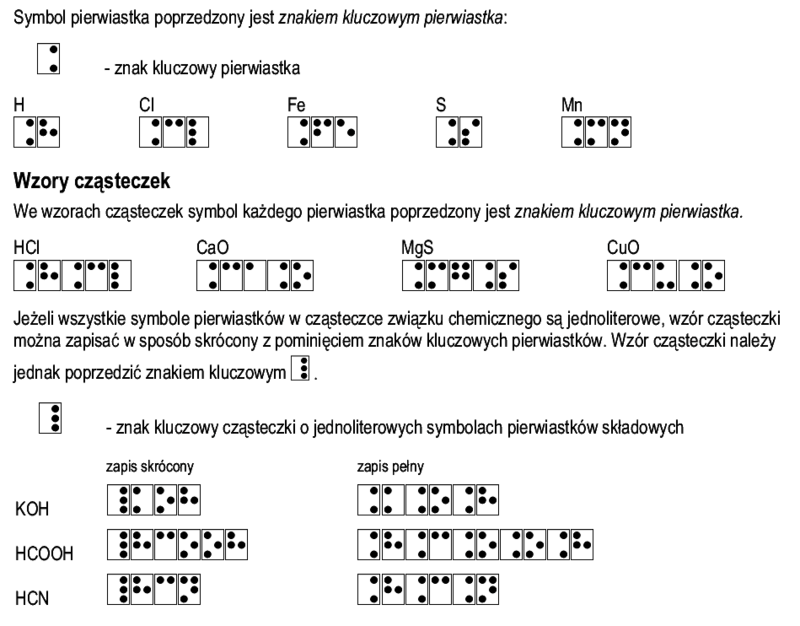 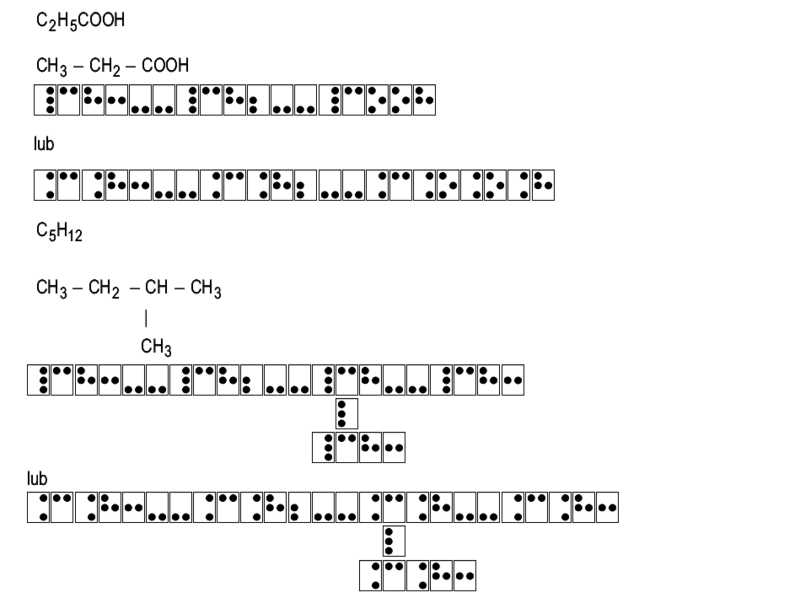 Braille chemical notation and explanations. 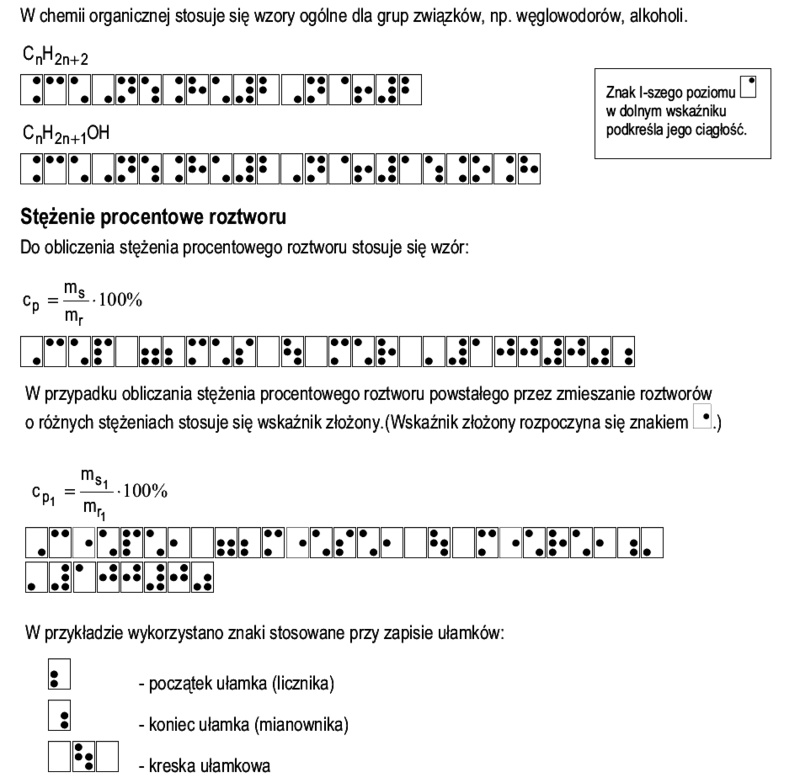 Most fast braille convertor in network. 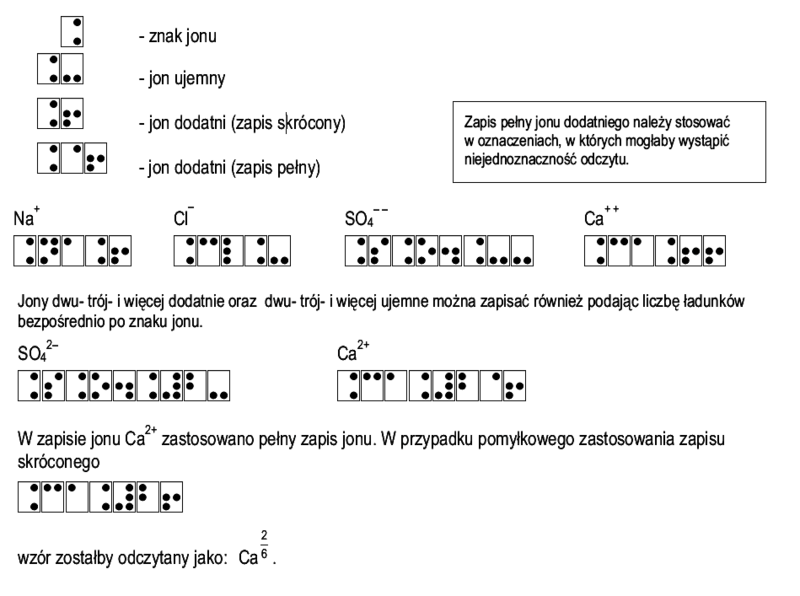 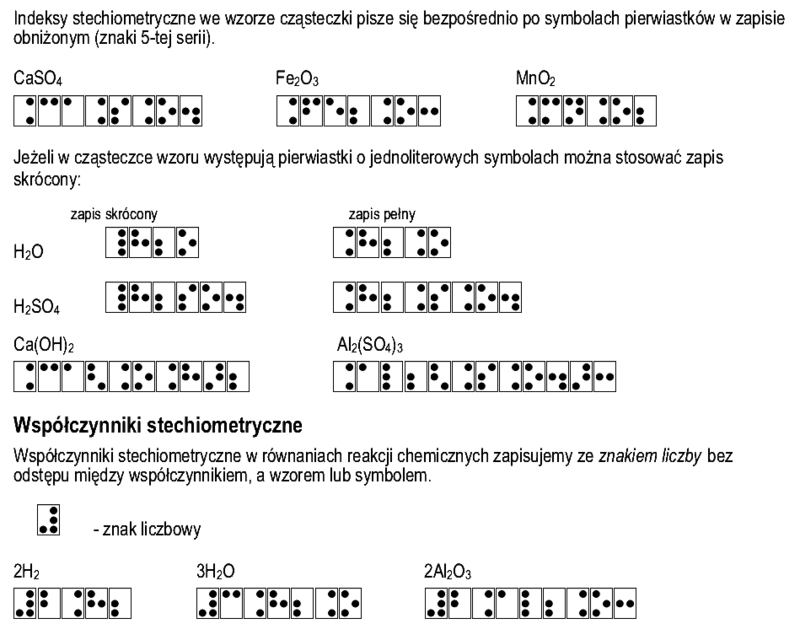 All Polish characters of the Braille alphabet. 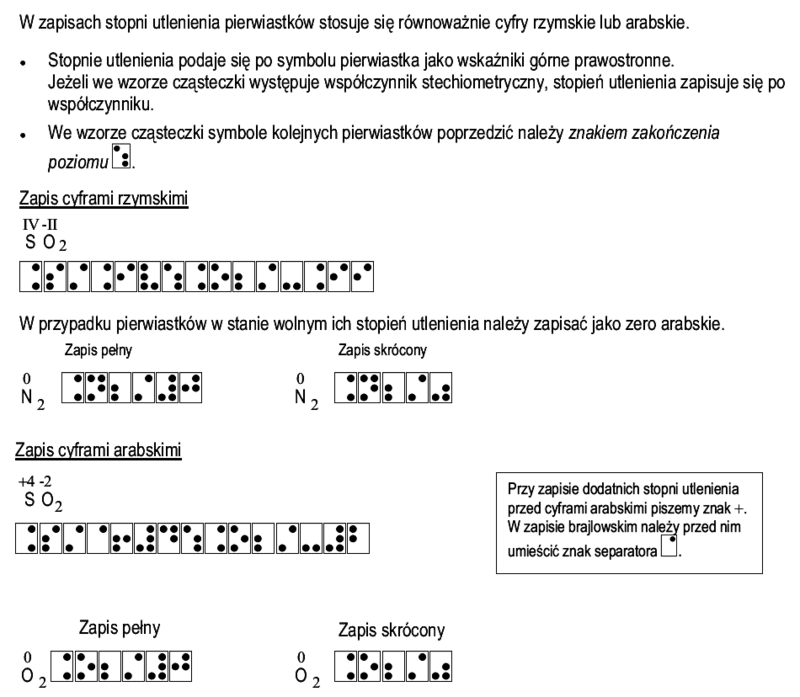 the end of the projector ∦ . 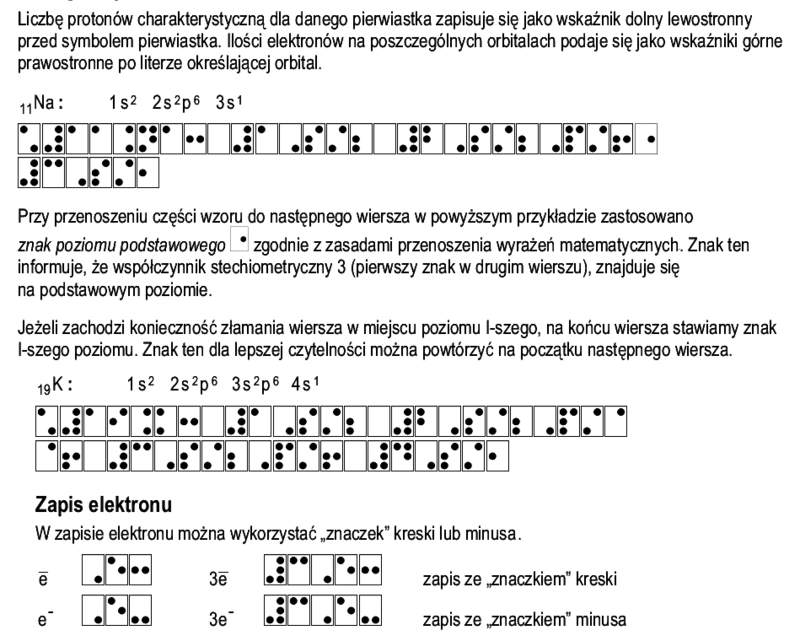 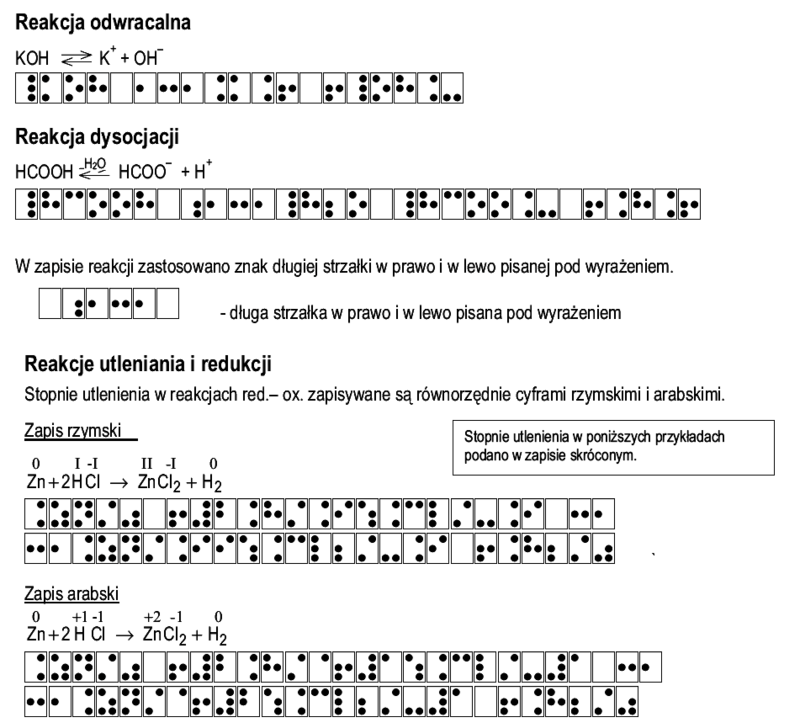 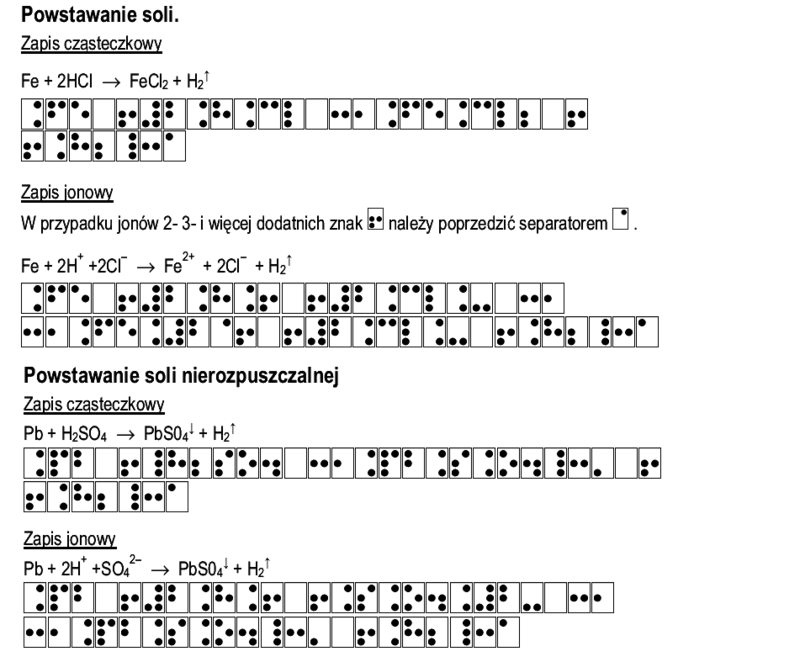 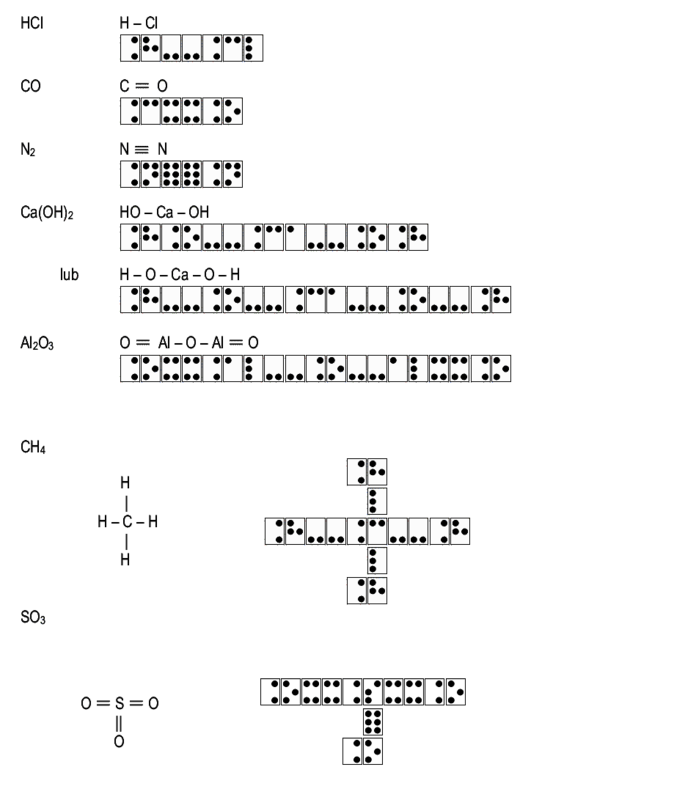 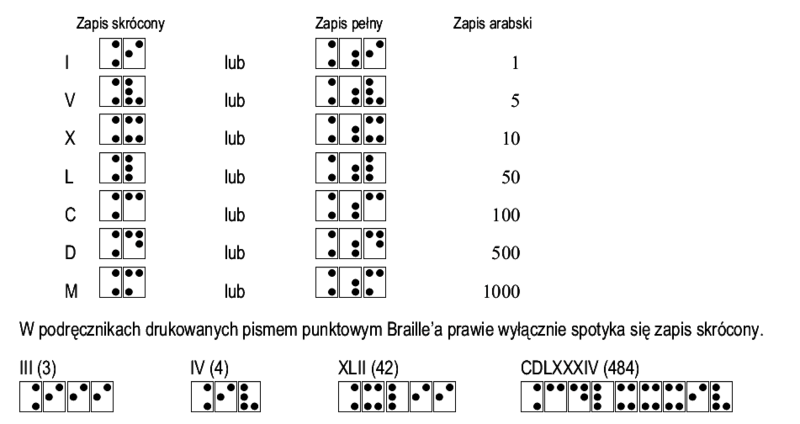 Braille notation mathematical physical chemical.